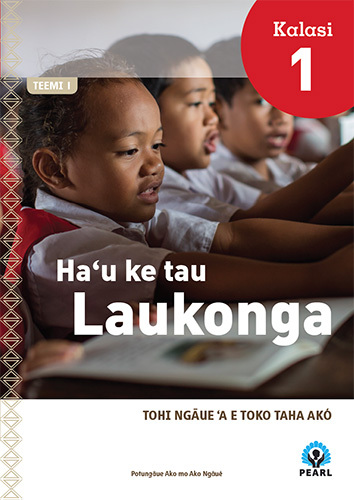 Pacific Early Age Readiness and Learning (PEARL) textbooks were developed for Tonga by the World Bank Group in conjunction with the Ministry of Education and Training of Tonga. In development, early learning and cultural considerations were a major design focus. Imagery and references to objects, clothing and style were important for recognition, identity and belonging. Fonts, shapes and composition were used to create a recognisable style across the series. 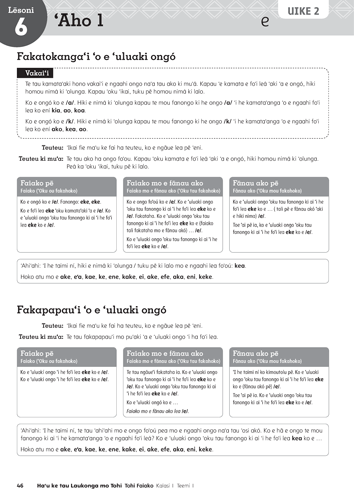 Colour and traditional ngatu patterns were applied to identify class and term. 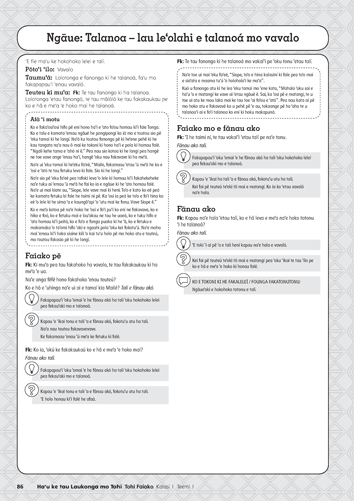 English translations were used during design. 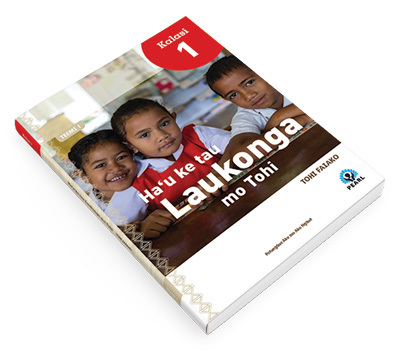 Once designed, textbooks were literally stitch together in Tongan. 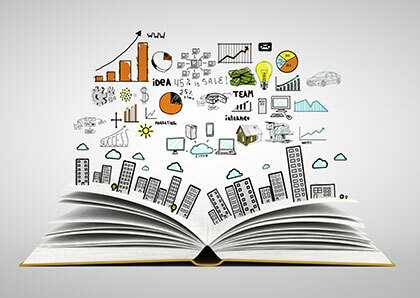 Maximise your resources for learning. 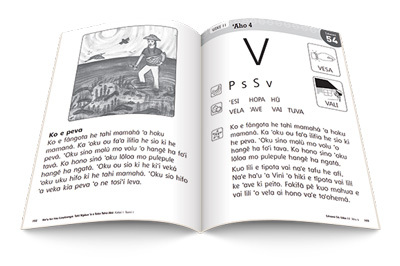 Developing learning materials in multiple languages? Producing publications for early learning? Need layout design and typesetting services? 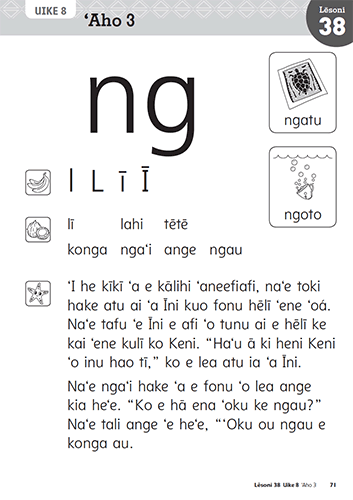 In coordination with the Ministry of Education and Training of Tonga, Nikki M Group designed fonts specifically for early readers. Fonts included slab-serif fonts for headings, san-serif fonts for text and handwriting fonts for students to practice letter, word and sentence writing. The circle above shows detail from the Student Writing Book. The letter P is displayed as a dot font for students to trace. 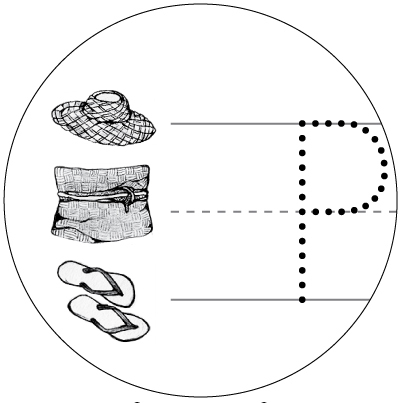 Images of a hat, belt and shoes have been used as a simple way for teachers to explain, and for students to remember, key points when drawing letter forms. The handwriting fonts developed for PEARL include a solid and dot font for tracing. These handwriting fonts are unique in that the x‑height is exactly half the cap height.